MOFILM regular Joshua Traywick was kind enough to give us some insight into the inspiration behind his finalist film for our recent Foot Locker: Real Lives. Real Runners contest. His film, I run for a new beginning, is currently live on Foot Lickers site for you to watch and share. The three filmmakers whose work gets the most views will be invited to an exclusive event in New York City, where the overall winner will be picked and then broadcast during this year’s New York Marathon. 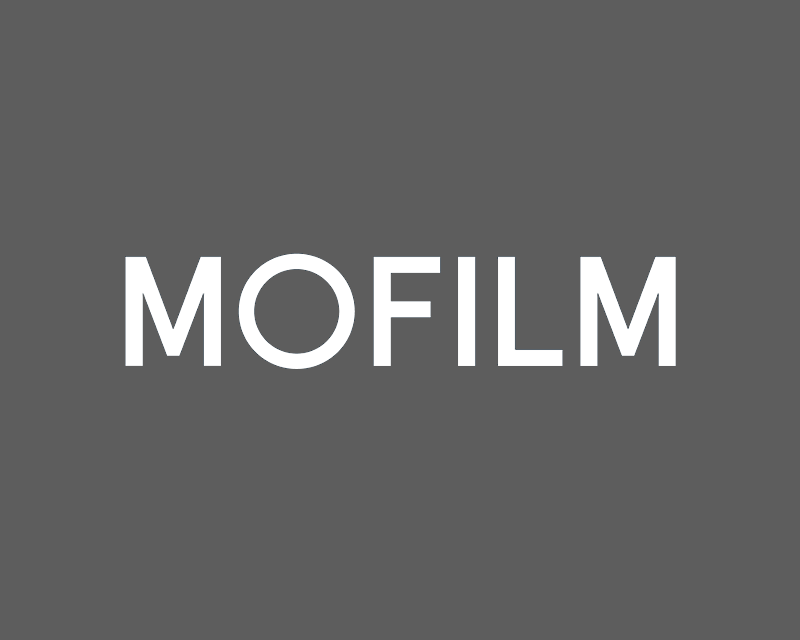 MOFILM: What was it about this brief that attracted you? Joshua: I didn’t want to use an obvious hero or someone we already identify with doing something inspiring. I wanted to do a story about an aspirational person from a lesser known part of society and showcase a struggle we don’t see everyday. It made the search for a subject more difficult, but I finally found someone who was perfect. MOFILM: Did you already know Jonathan, the subject of your film? Joshua: I undertook an extensive search for the right subject, someone for whom for whom running was meaningful in an organic way. I responded to a lot of emails and met with a lot of people until I found Jonathan, an ex-con who used running to turn his life around. At first, I did not think people would find an ex-con sympathetic, but then I met with him. I heard his story about how he had gotten into drugs as a teenager and arrested at 19 and got a 10 year sentence. After spending some time with him, my mind was changed. MOFILM: What was it in particular about his story that inspired you? Joshua: In the US, recidivism is very high and it’s a challenge for ex-cons not to go back. Jonathan’s story is empowering because he went against that trend and turned his life around. His family and running keep him positive. It was great to tell a positive story about an ex-con because we rarely see that in the media. MOFILM: What was the most fun thing about this shoot? Joshua: I loved the idea of Jonathan running in a city that was still asleep. Jonathan running in the blue, pre-dawn light of an empty city was the perfect visual for the film. I have to credit the DP, Kaity Williams for helping me accomplish that. Joshua: We had to start shooting at 4:45 AM in an area of downtown LA that wasn’t very populated. That said, no one bothered us and it was actually a pretty smooth shoot. Security chased us out of three different parks, two of which we were legally allowed to shoot in. There was only so long I could argue with security until we were losing too much light and I had to move on. I had a great crew and I’m very thankful to them and Jonathan.